Berdeja, M., Nicolas, P., Kappel, C., Dai, Z. W., Hilbert, G., Peccoux, A., Lafontaine, M., Ollat, N., Gomès, E. and Delrot, S. (2015). Water limitation and rootstock genotype interact to alter grape berry metabolism through transcriptome reprogramming. Horticulture Research 2. Su, L., Dai, Z., Li, S. and Xin, H. (2015). A novel system for evaluating drought-cold tolerance of grapevines using chlorophyll fluorescence. BMC Plant Biol 15: 82. Vincent, J., Martre, P., Gouriou, B., Ravel, C., Dai, Z., Petit, J. M. and Pailloux, M. (2015). RulNet: A Web-Oriented Platform for Regulatory Network Inference, Application to Wheat -Omics Data. 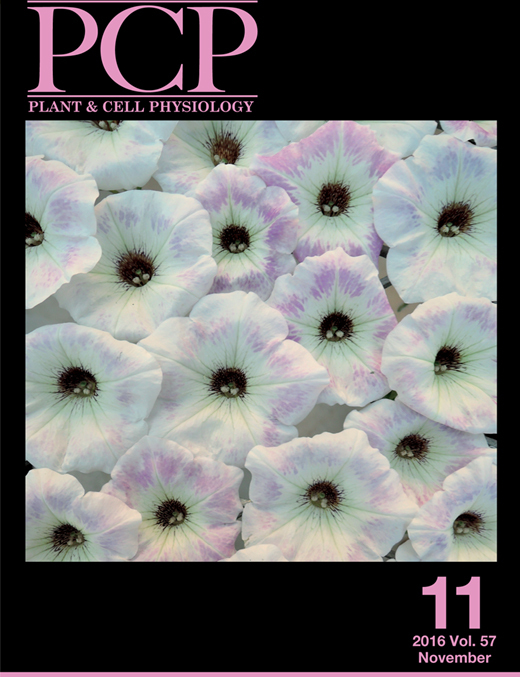 PLoS One 10(5): e0127127. Xi, H., Ma, L., Liu, G., Wang, N., Wang, J., Wang, L., Dai, Z., Li, S. and Wang, L. (2014). Transcriptomic analysis of grape (Vitis vinifera L.) Leaves after exposure to ultraviolet C irradiation. PLoS One 9(12): e113772. Berdeja, M., Hilbert, G., Dai, Z., Lafontaine, M., Stoll, M., Schultz, H. and Delrot, S. (2014). Effect of water stress and rootstock genotype on Pinot Noir berry composition. Australian Journal of Grape and Wine Research 20(3): 409-421. Dai, Z. W., Meddar, M., Renaud, C., Merlin, I., Hilbert, G., Delrot, S. and Gomes, E. (2014). Long-term in vitro culture of grape berries and its application to assess the effects of sugar supply on anthocyanin accumulation. J Exp Bot 65(16): 4665-4677. Guan, L., Li, J.-H., Fan, P.-G., Li, S.-H., Fang, J.-B., Dai, Z.-W., Delrot, S., Wang, L.-J. and Wu, B.-H. (2014). Regulation of Anthocyanin Biosynthesis in Tissues of a Teinturier Grape Cultivar under Sunlight Exclusion. American Journal of Enology and Viticulture: ajev. 2014.14029. Dai, Z. W., Leon, C., Feil, R., Lunn, J. E., Delrot, S. and Gomes, E. (2013). Metabolic profiling reveals coordinated switches in primary carbohydrate metabolism in grape berry (Vitis vinifera L.), a non-climacteric fleshy fruit. J Exp Bot 64(5): 1345-1355. Vincent, J., Dai, Z., Ravel, C., Choulet, F., Mouzeyar, S., Bouzidi, M. F., Agier, M. and Martre, P. (2013). dbWFA: a web-based database for functional annotation of Triticum aestivum transcripts. Database (Oxford) 2013: bat014. Liu, G. T., Wang, J. F., Cramer, G., Dai, Z. W., Duan, W., Xu, H. G., Wu, B. H., Fan, P. G., Wang, L. J. and Li, S. H. (2012). Transcriptomic analysis of grape (Vitis vinifera L.) leaves during and after recovery from heat stress. BMC Plant Biol 12: 174. Dai, Z. W., Ollat, N., Gomès, E., Decroocq, S., Tandonnet, J.-P., Bordenave, L., Pieri, P., Hilbert, G., Kappel, C. and van Leeuwen, C. (2011). Ecophysiological, genetic, and molecular causes of variation in grape berry weight and composition: a review. American Journal of Enology and Viticulture 62(4): 413-425. Dai, Z., Vivin, P., Barrieu, F., Ollat, N. and Delrot, S. (2010). Physiological and modelling approaches to understand water and carbon fluxes during grape berry growth and quality development: a review. Australian Journal of Grape and Wine Research 16(s1): 70-85. Dai, Z., Génard, M., Li, S. and Vivin, P. (2009). Analyzing the functional association among seed traits, berry growth and chemical composition in Cabernet-Sauvignon berry (Vitis vinifera L.) using a mathematical growth function. Journal International des Sciences de la Vigne et du Vin 43(1): 35-44. Dai, Z. W., Vivin, P., Robert, T., Milin, S., Li, S. H. and Génard, M. (2009). Model-based analysis of sugar accumulation in response to source–sink ratio and water supply in grape (Vitis vinifera) berries. 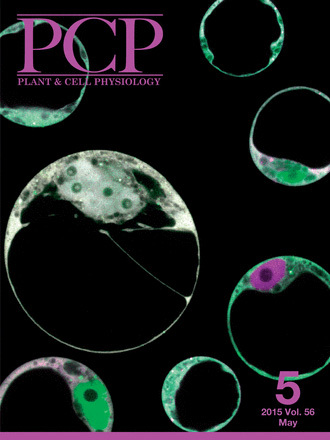 Functional Plant Biology 36(6): 527-540. Zhao, J., Dai, Z., Li, S. and Kong, Y. (2008). Artificially-induced leaf nitrate accumulation affects photosynthesis in micropropagated apple plants with different water supply. Journal of Horticultural Science and Biotechnology 83(4): 435-440. Dai, Z. W., Wang, L. J., Zhao, J. Y., Fan, P. G. and Li, S. H. (2007). Effect and after-effect of water stress on the distribution of newly-fixed 14C-photoassimilate in micropropagated apple plants. Environ Exp Botany 60(3): 484-494. Zhao, J. Y., Wang, L. J., Fan, P. G., Dai, Z. W. and Li, S. H. (2006). Effect of half and whole root drying on photosynthesis, nitrate concentration, and nitrate reductase activity in roots and leaves of micropropagated apple plants. Journal of the American Society for Horticultural Science 131(6): 709-715.